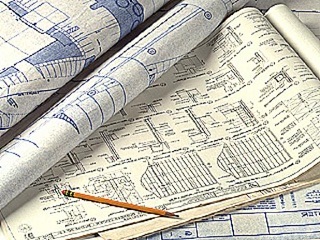 Regardless of what type of building you plan to construct, the construction documentation must have a design project for outer connections. This is due to the fact that outer connections are the supply lines that fill any residential, commercial or production space with the level of comfort that we cannot imagine life without today. The professional approach undertaken by Intertech specialists is the main ingredient for the buildings’ proper functionality in the future. Our engineers have many years’ experience of completed project for out connections based on the full range of modern technology. At the same time we monitor the progressive new technology and adopt it actively in our work. 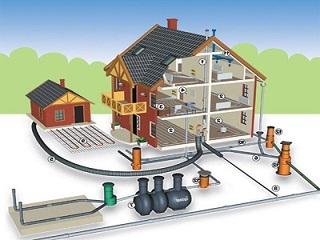 An outer connections project includes drawings of water and plumbing lines, heating, cable lines, gas lines, power supply and drain lines. Making outer connections requires thorough planning and serious actions. In our work our engineers take into account many factors that affect the outer connections infrastructure. Their geometry and placement is not only determined by the requirements of new residents and processes, but also by existing networks of infrastructure connections, soil mechanics and presence of adjacent buildings. The high quality of engineering outer connection does not necessarily imply a high cost of such work. Whilst a competent outer connections project will ensure economy in both CAPEX and OPEX.